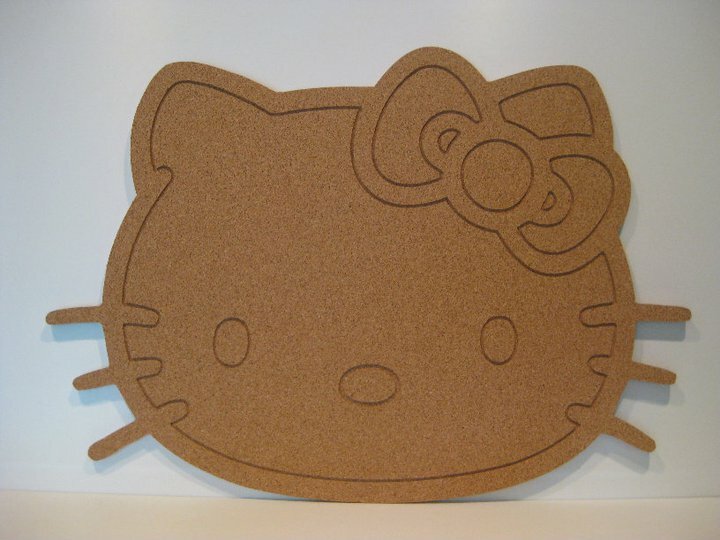 All Unique Cork boards can be made to fit any space. 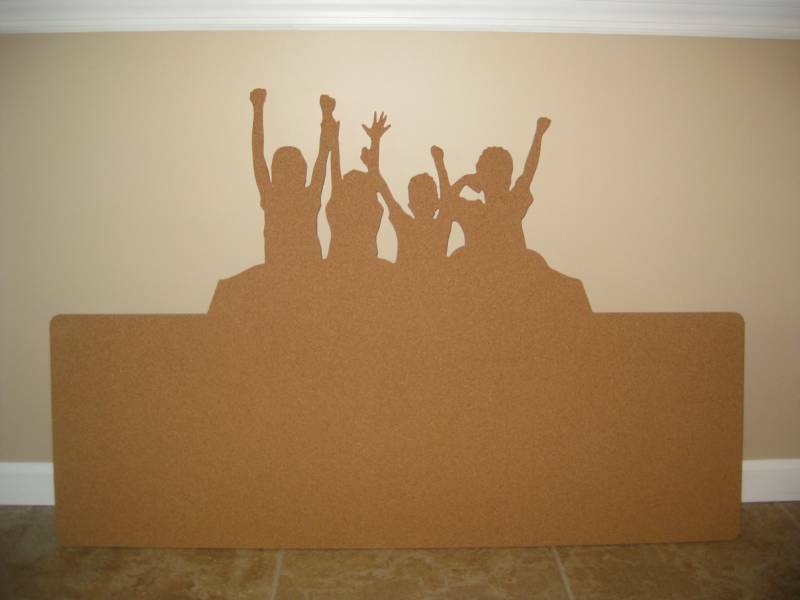 Whether in a horizontal or vertical format, they're perfect for any wall, door, closet or cabinet. 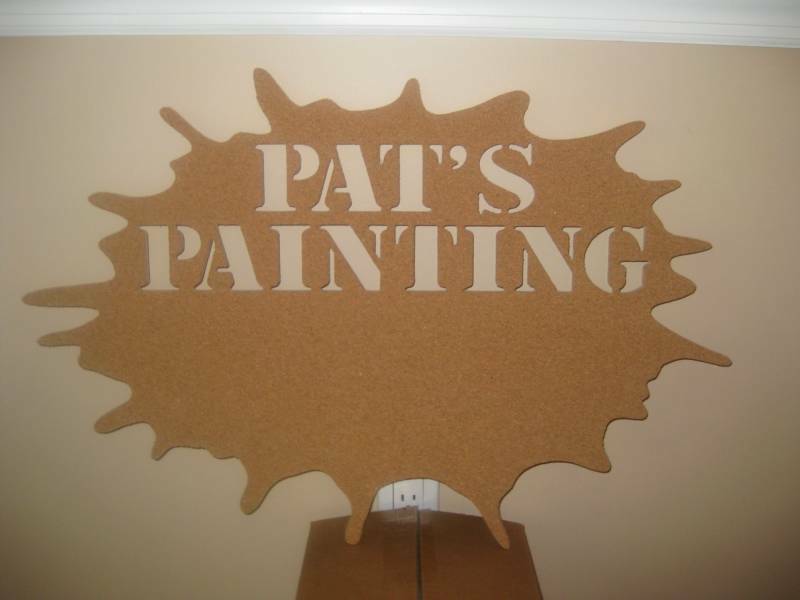 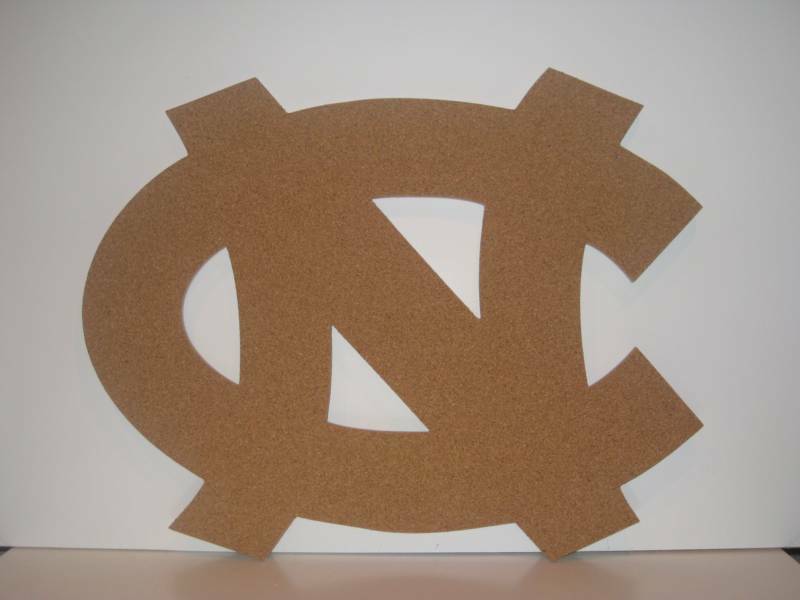 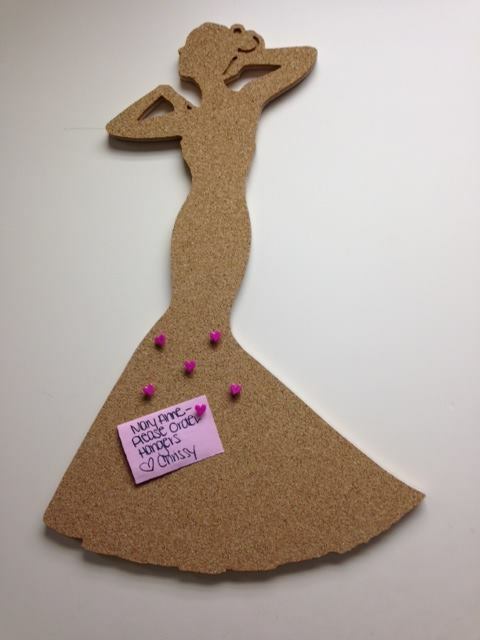 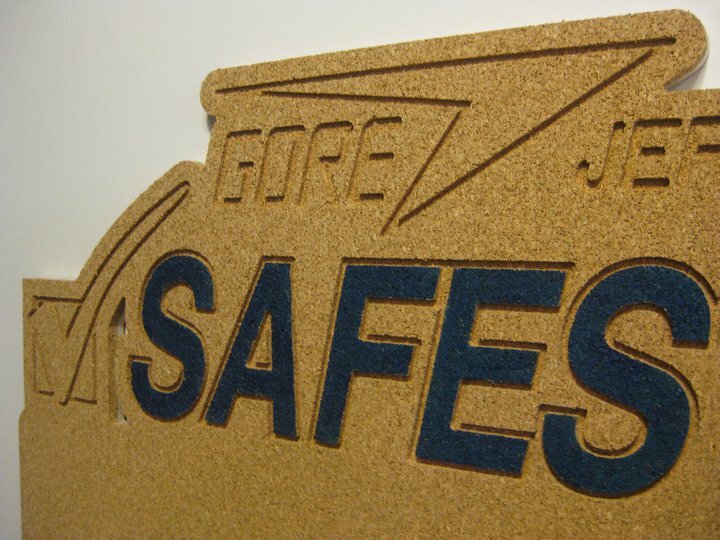 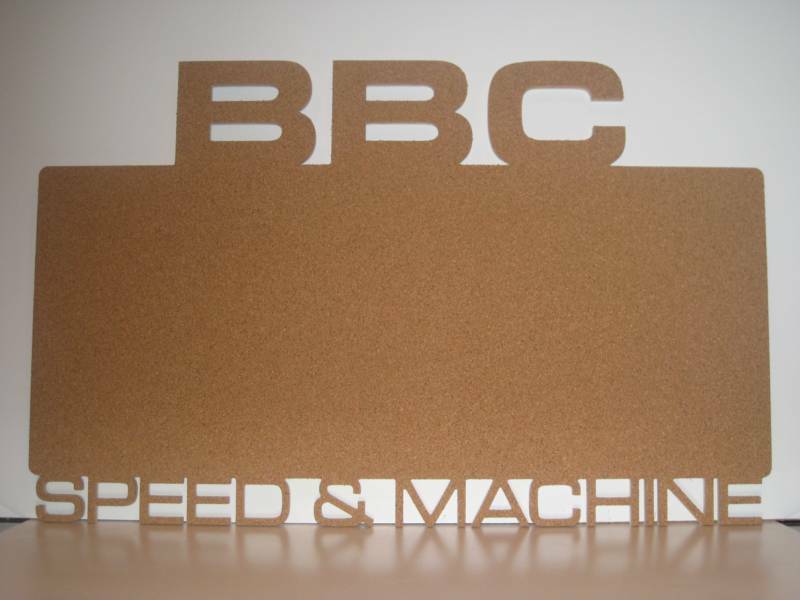 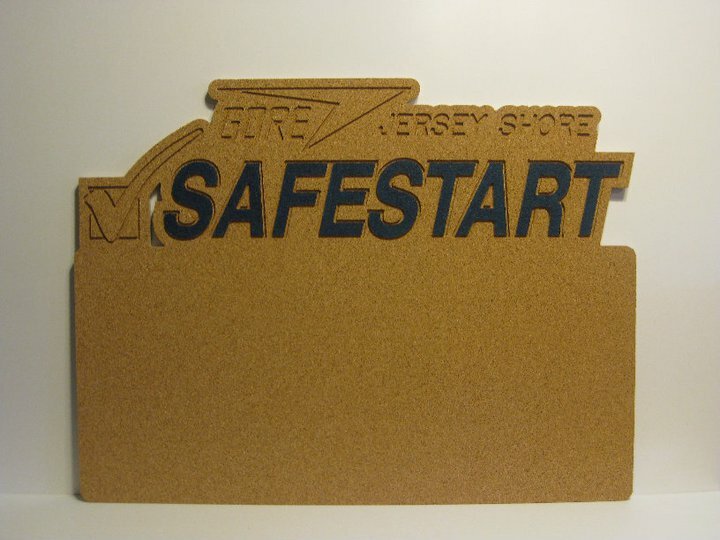 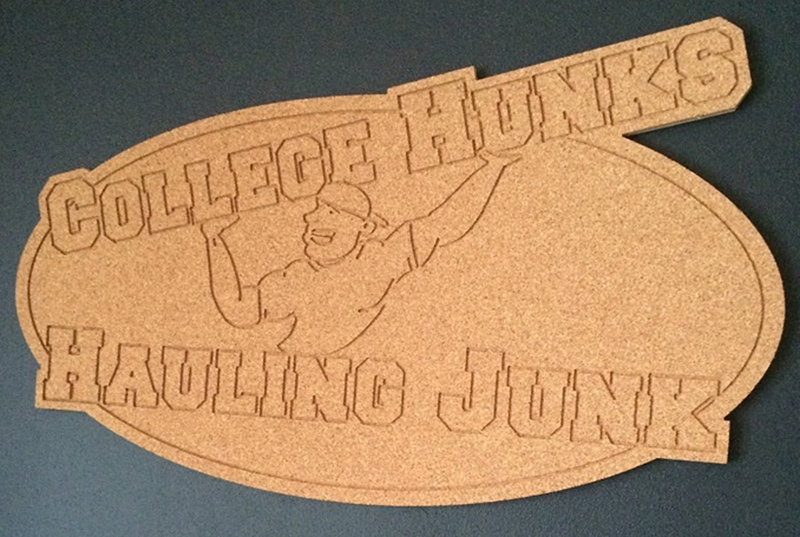 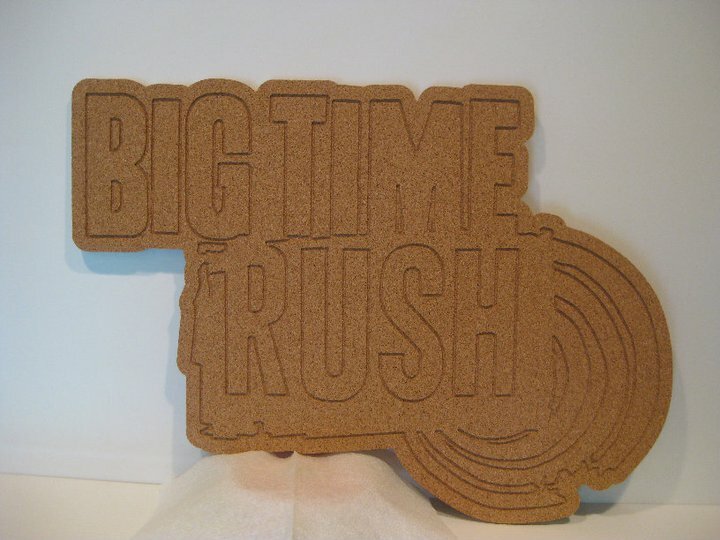 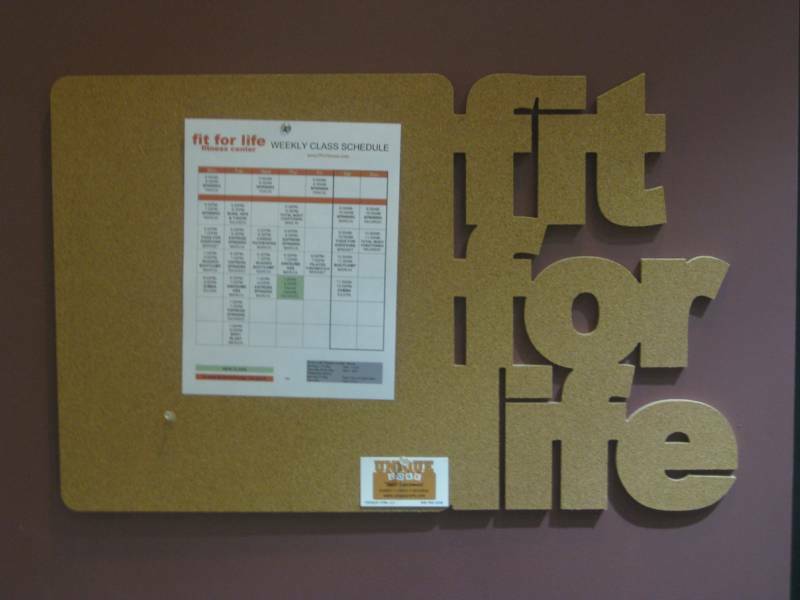 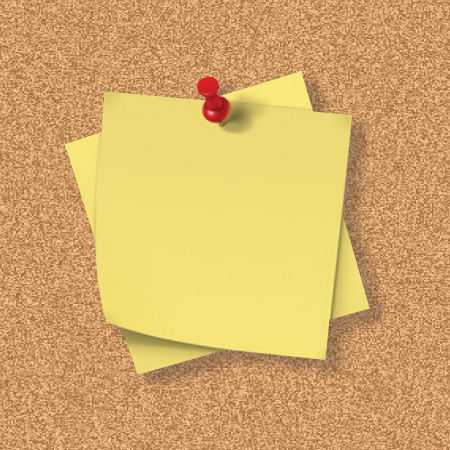 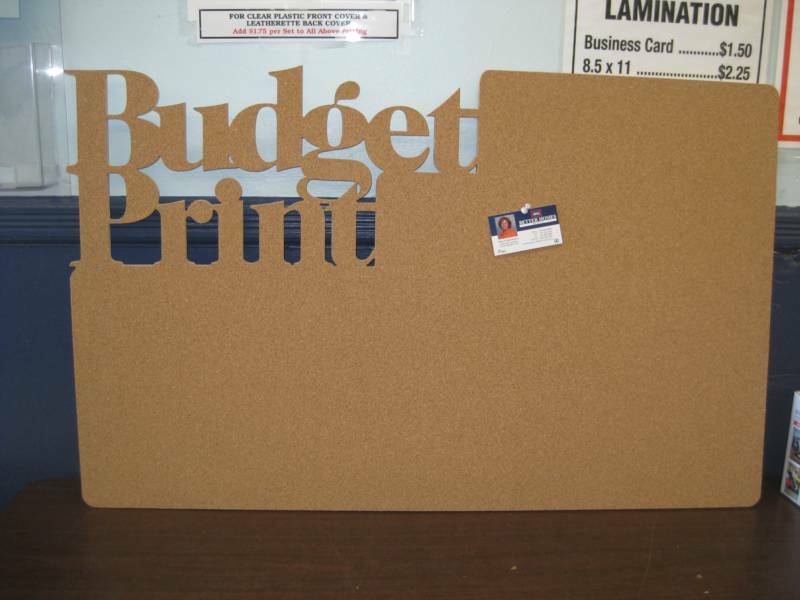 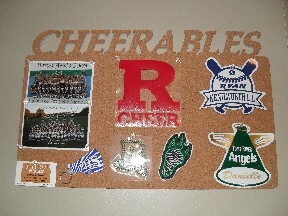 We can create cork boards for any logo or design in many sizes and shapes.